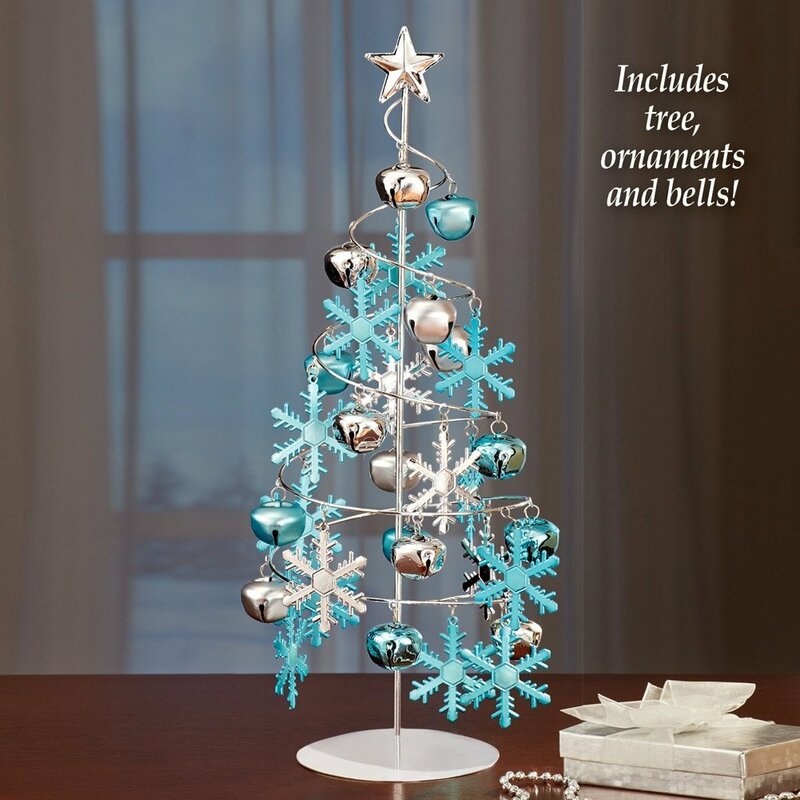 Ornament trees are a wonderful way to display a collection of ornaments. 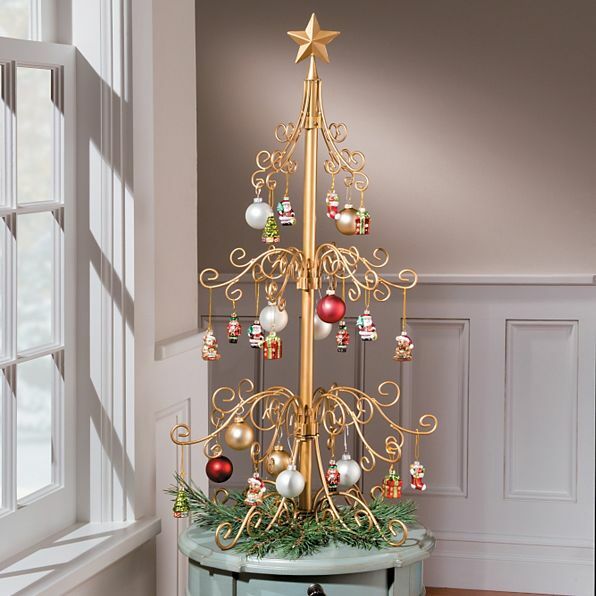 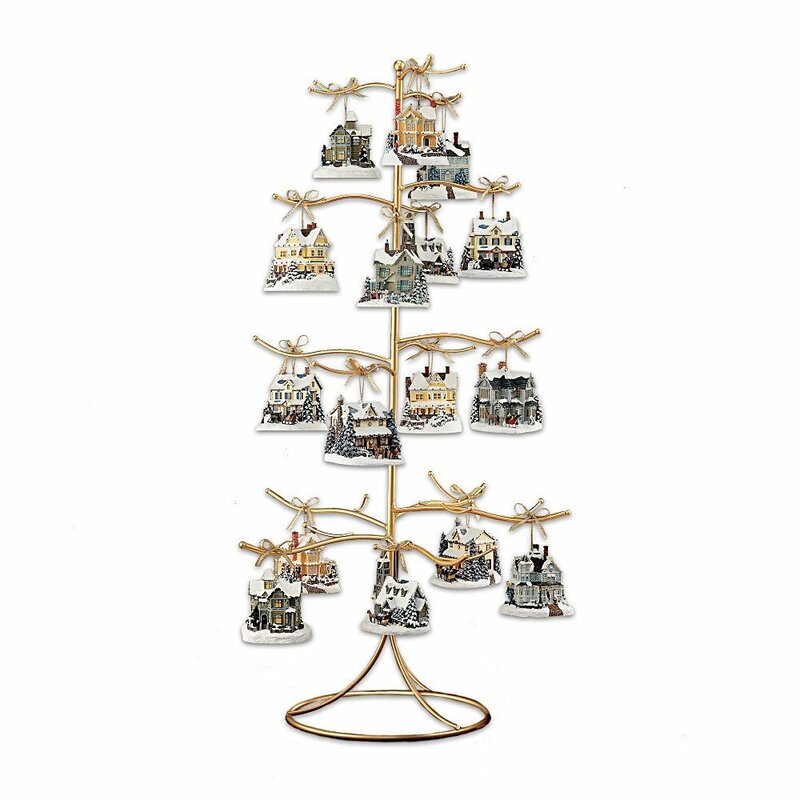 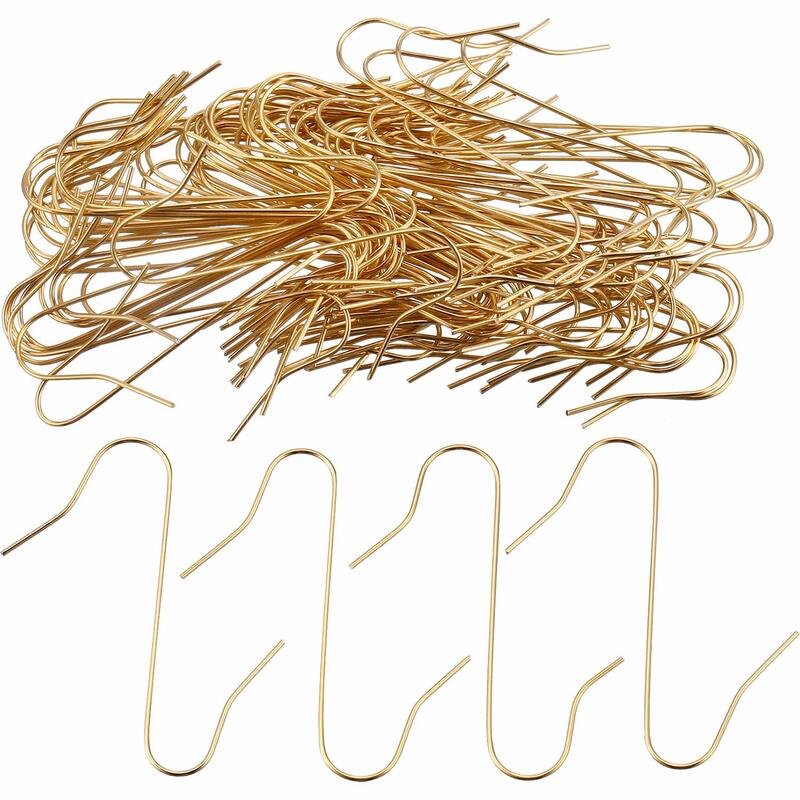 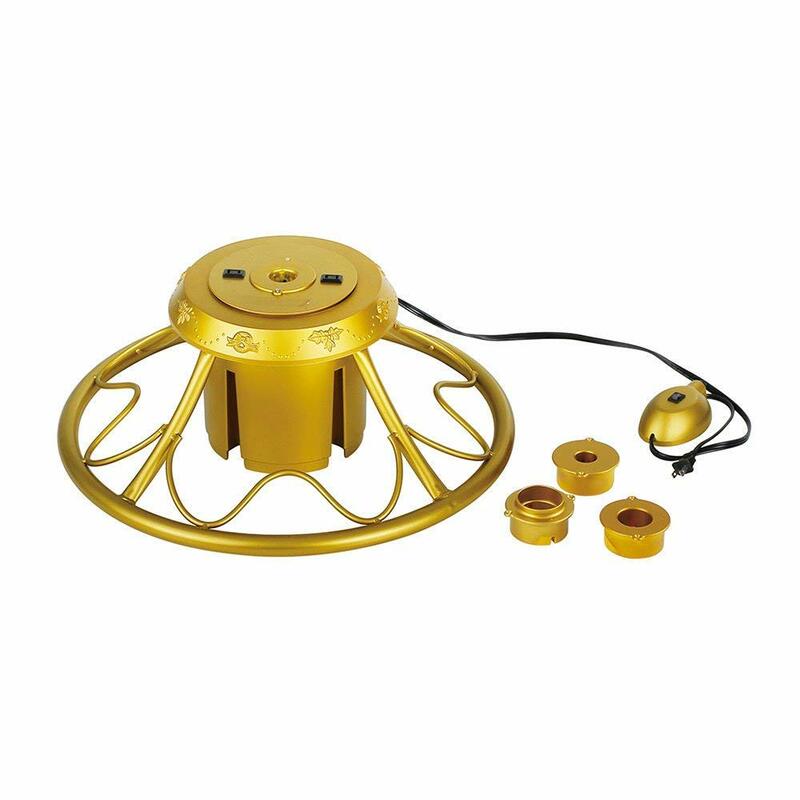 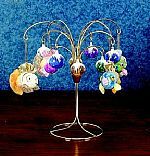 With our wide selection of ornament display trees and multiple ornament hangers, you are sure to find one that will hold all of your special ornaments. 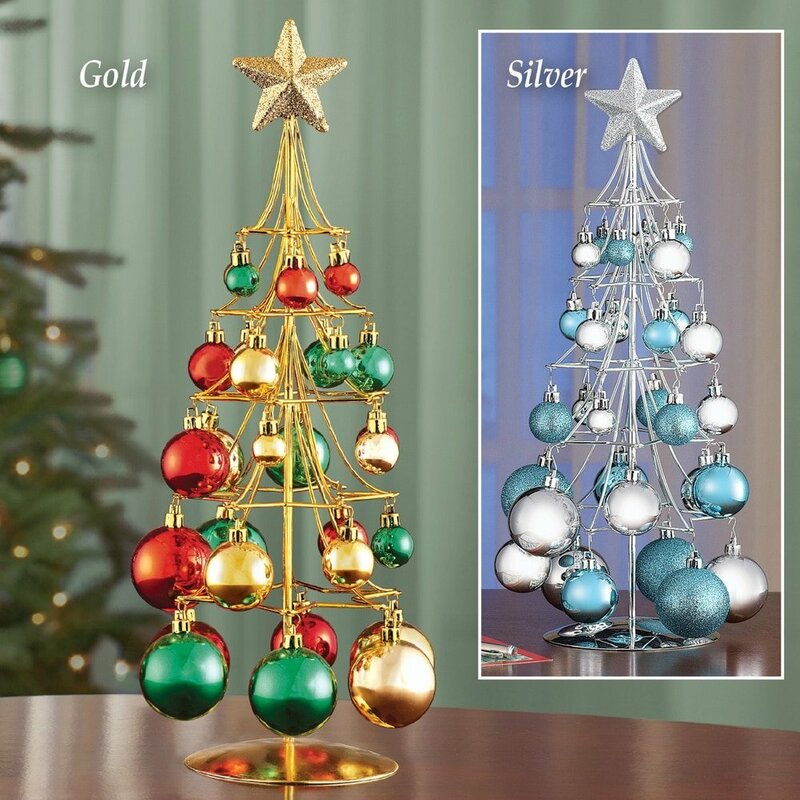 We're making it easy to get ready for your holiday decorating! 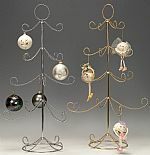 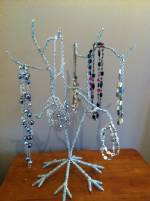 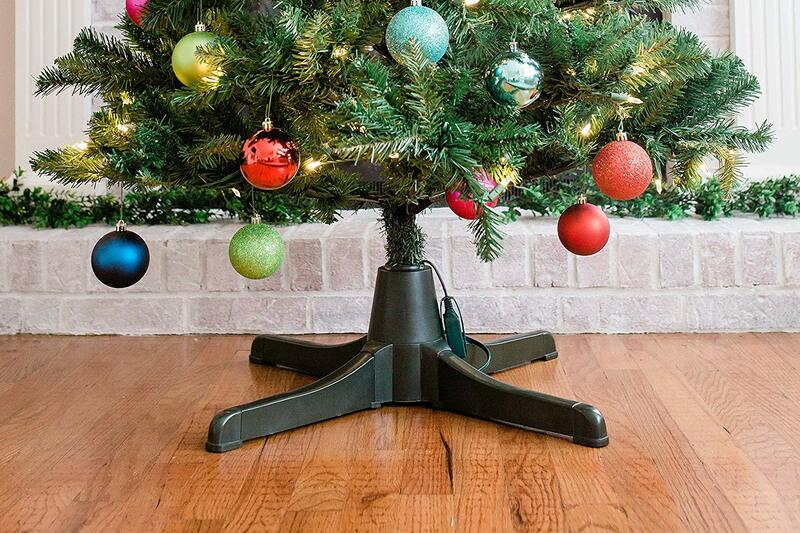 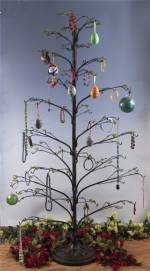 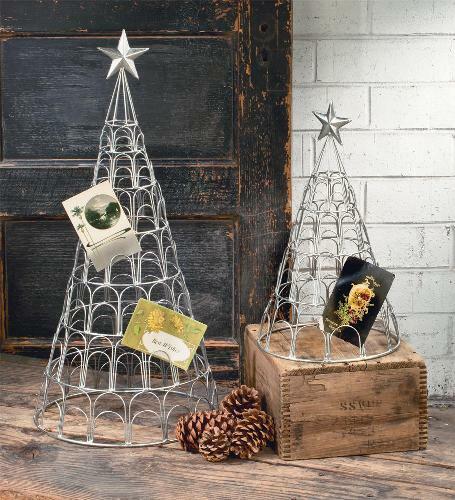 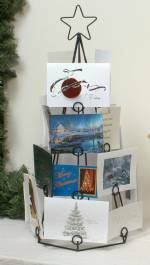 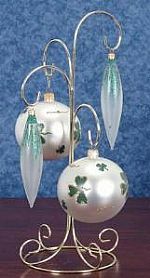 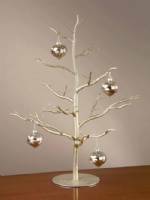 For single ornament display, check out our huge selection of Ornament Stands and Hangers Here! 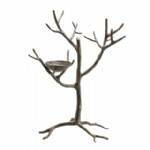 Ornament Trees - Black Metal Scroll - 84"
Ornament Trees - Wire Twig 62"
Display Tree - Natural Design 47"
Natural Design Display Tree - White Finish 54"
Please Select...Medium - holds trees up to 7' tall and trunk up to 4.7" dia. 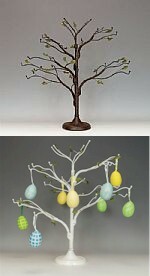 Large - holds trees up to 8' tall and trunk up to 7" dia. 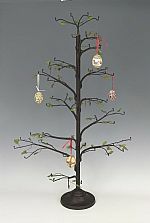 XXL - holds trees up to 12' tall and trunk up to 7" dia. 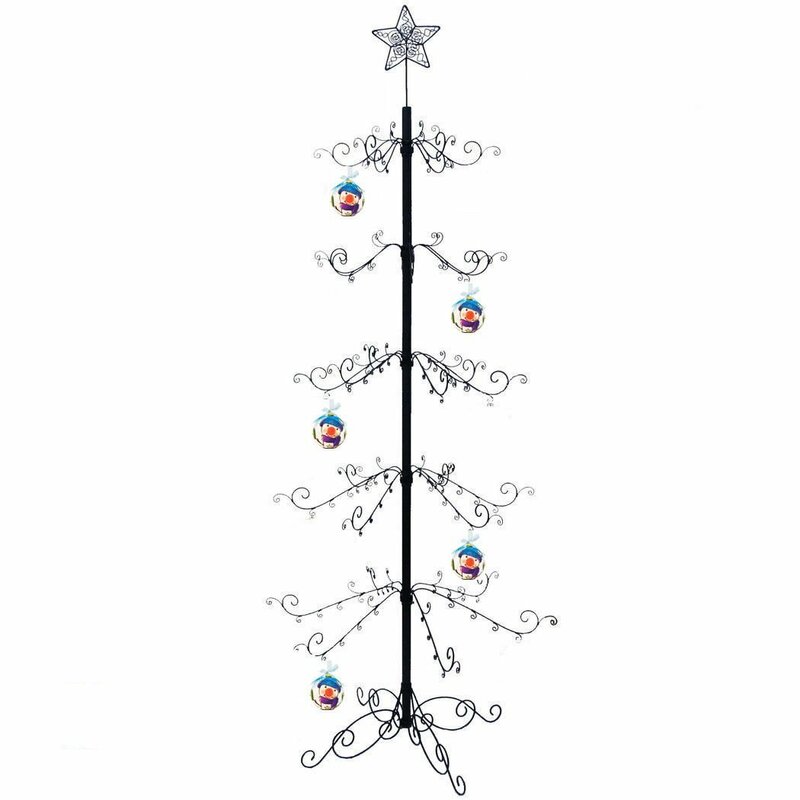 XXL Deluxe-holds trees up to 12' tall and trunk up to 7" dia.